Here I am, a country girl living in the city. I currently live in Sydney in a fabulous Art Deco building from the 1920’s. Our building is called ‘OCEANVIEW’ and that is exactly what we can see from our sunroom. Knowing that I can see the ocean from my home brings a smile to my face and peacefulness to my heart. I am a garden designer with a Diploma of Horticulture (Landscape). Basically, I’m a Garden Designer who knows a whole lot about plants. I studied garden design after my decision to have a career change, not an easy decision by any means but a decision I felt I needed to make. Has it been a good decision? Well, stay tuned, time will tell. For further information about Serendipity Garden Designs’ services please click here or for contact details click here. 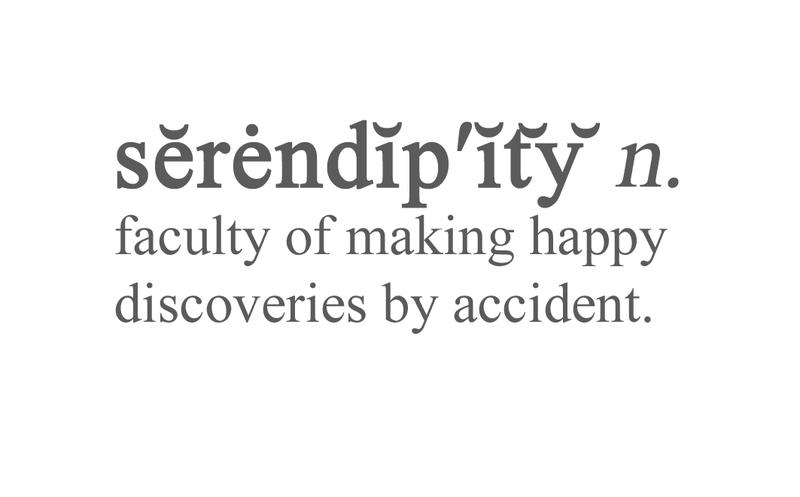 Serendipity (The Australian Oxford Dictionary). So, here I am writing about Gardens and Polka Dots and designing fabulous outdoor spaces at Serendipity Garden Designs.